it is very necessary that you concentrate on the concepts discussed in the course. comprises of different stages, we will discuss all these stages one by one. concurrently, and how does it protect against failures? o Efficiency and Scalability: How does the database cope with large amounts of data? a manipulation language (SQL) and a DBMS (SQL Server). working and to some extent the components of a database. not equivalent and it will be explained in the next section. retrieved by a computer program. say an organized collection of information. Def 4: A collection of information organized and presented to serve a specific purpose. 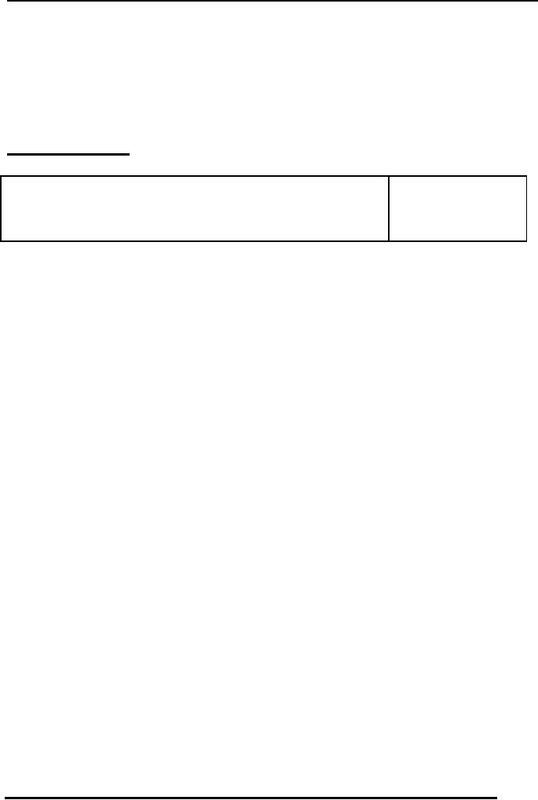 Def 5: An organized collection of information in computerized format. drawing conclusions, and making decisions. Country, name, date of birth, specialty, matches played, runs etc. Name, data of birth, age, country, field, books published etc. Name, director, language (Punjabi is default in case ) etc. Name, ingredients, taste, preferred time, origin, etc. Registration number, make, owner, type, price, etc. however, the main thing is that the database stores the data. interchangeably but there is a clear difference and we should be clear about them. computations, that is, different type of calculations that vary from simple to very complex. directly or indirectly almost every person in society. 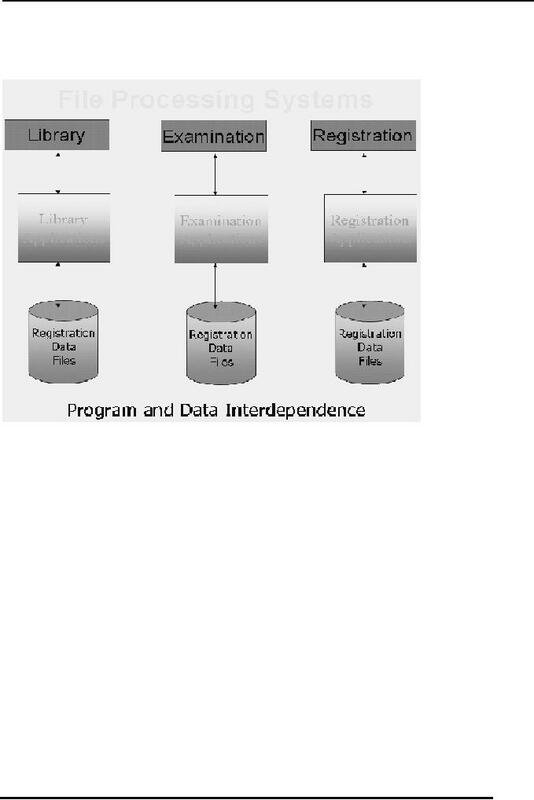 the scientific/engineering application are also using databases less or more. laborious, time consuming, inefficient, especially in case of large organizations. them were very severe as discussed later. 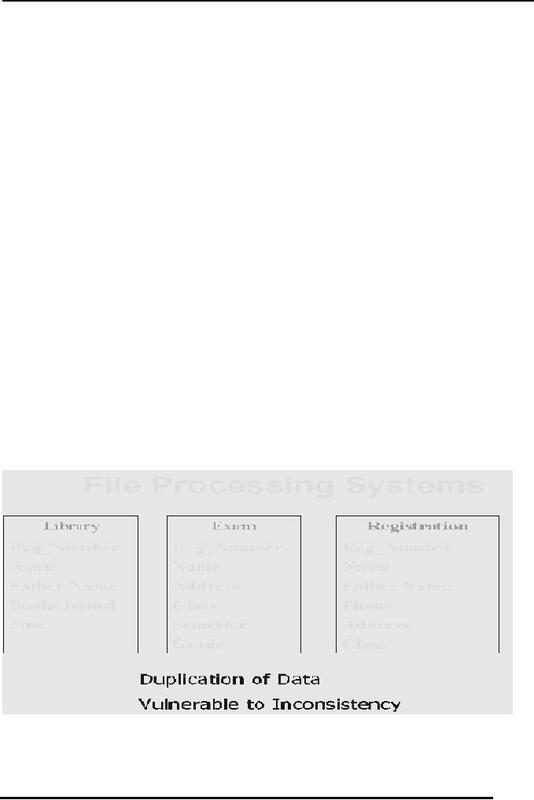 processing system environment have been discussed briefly here. changes, minor or major. Another reason for the change is the change in the requirements. and causes extra, unnecessary effort. store different facts about same thing. This is inconsistency as is shown in figure below. found there. 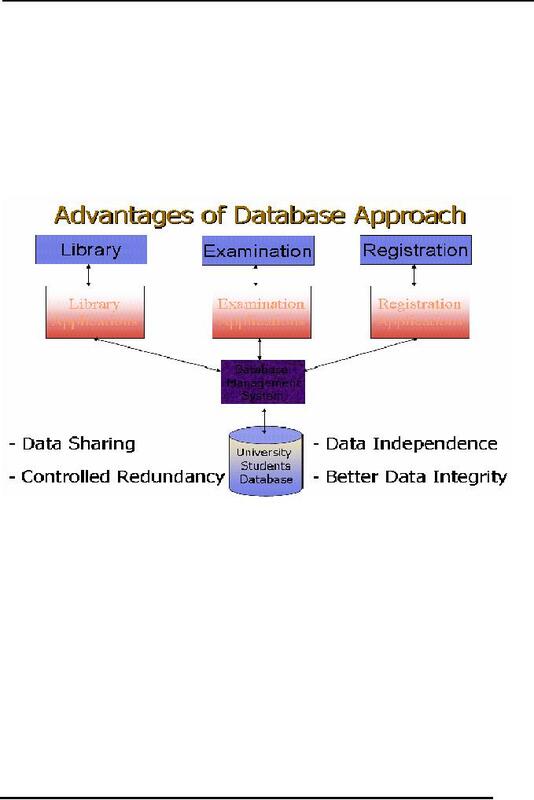 The following section presents the benefits of the database systems. it. This brings the advantage of saving the storage along with others discussed later. does not unnecessarily effect other. the databases, however, this duplication is deliberate and controlled. 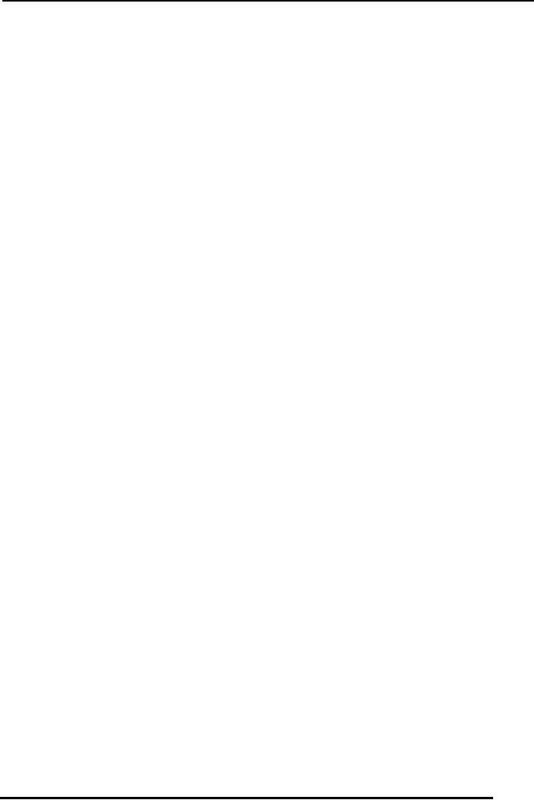 Very important feature; means the validity of the data being entered in the database. next lecture. Suggestions are welcome.